The 8th Innovation Forum on 8 October, 2018 in Kornwestheim, near Stuttgart, will be held under the motto “always | focused | available”. On this day, the focus at the congress centre “Das K” will be on project cooperation, logistics optimisation and the factory of the future. Through a programme of exciting lectures, interactive workshops and short training sessions, planners, IT managers and decision-makers will be introduced to profitable ideas and tools for optimising their everyday work. They’ll also have the opportunity to try out these tools on the day. The keynote speech “always | focused | available”, to be given by Holger Lörz, CEO of Actano GmbH, will show how new dimensions of project cooperation can be made possible in a “Collaboration Room”. The participants will learn how to manage their projects in a targeted way by ensuring the flow of information within their project teams and thereby saving effort and expense on unnecessary communication channels. In the lecture “Flexible Cell Production – The Future of Vehicle Assembly?”, the Boston Consulting Group will show how new concepts for the automotive factory of the future have been analysed by the company IPO.Plan using modern simulation techniques and produced some astonishing results. In interactive workshop blocks, attendees can discuss and try out the practical implementation of new project management techniques. They’ll learn how to plan collaboratively with all project participants with the help of digital supplier management. The programme also covers the ways in which agile task management can be implemented in conjunction with business instant messaging. The 8th Innovation Forum will be rounded off with a number of short training sessions. In the seminar on tugger train routing, participants can learn how to make targeted improvements to their planning using the software IPO.Log or accomplish the planning of their material supply autonomously. Participants will then receive their personal certificate and a free IPO.Log license lasting until January 2019. 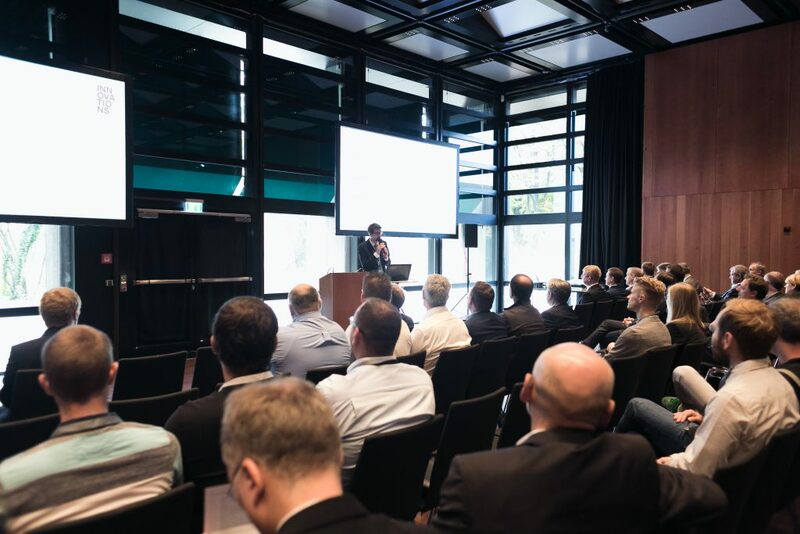 The 8th Innovation Forum of IPO.Plan GmbH will be organised for the second time in cooperation with Actano GmbH under the umbrella of Actano Holding. Decision-makers and experts from logistics, production and project management will be given a platform to exchange ideas about the challenges of the future. The event’s numerous guests, many of whom are veterans of industry gatherings of this kind, value its digital focus and the topicality of the issues covered.